As much as it is highly disregarding to peek into a woman’s purse, so do the contents in her purse remain a matter of great curiosity for many a people. So here it is, mystery unraveled about mine. 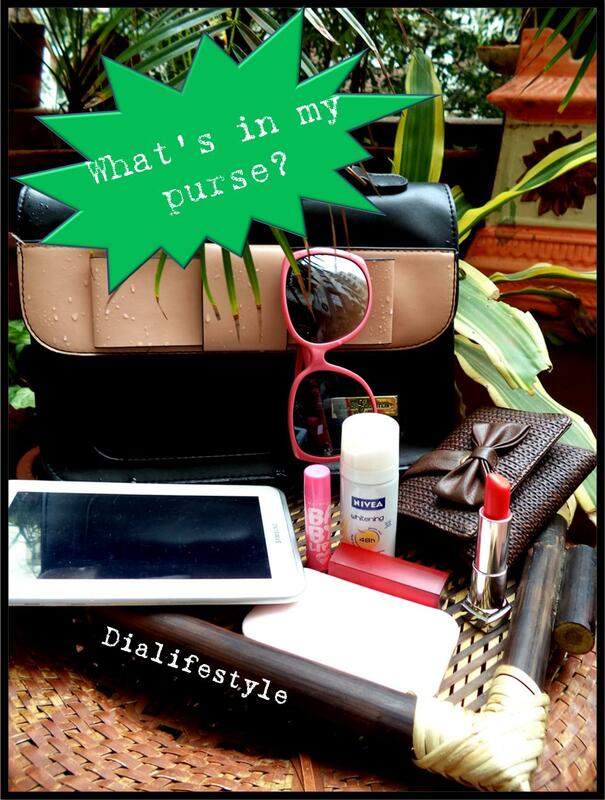 This article is a part of a fun campaign “What’s in your Purse” by Credit Card Insider. 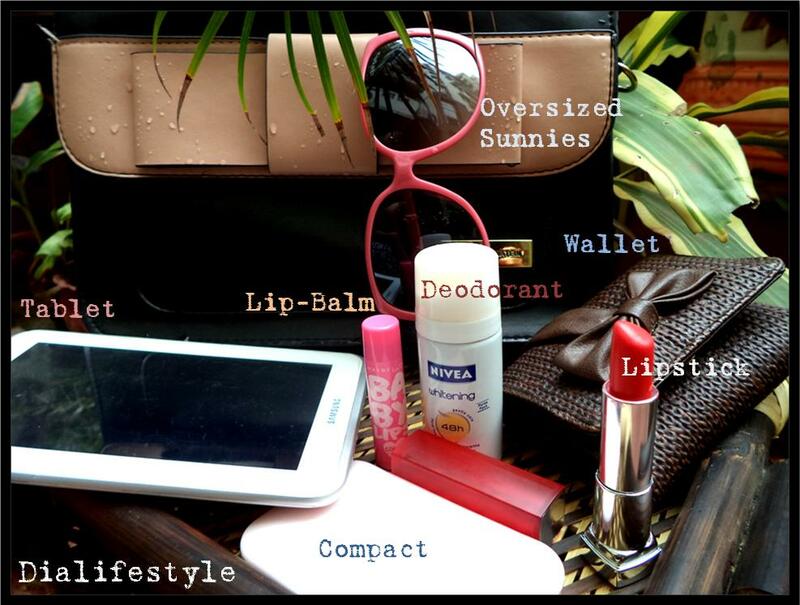 This campaign aims at finding out what everyone around the globe usually carry in their purses. What I carry in my purse actually depends on the occasion and the place. What stays in my bag while I am at work is a huge contrast to what I might carry inside my clutch at a party. My work bag contains my whole world in it, only to name a few. Do the contents even require an explanation? When I am off to work I may carry a hair-brush and a packet of wet-wipes. 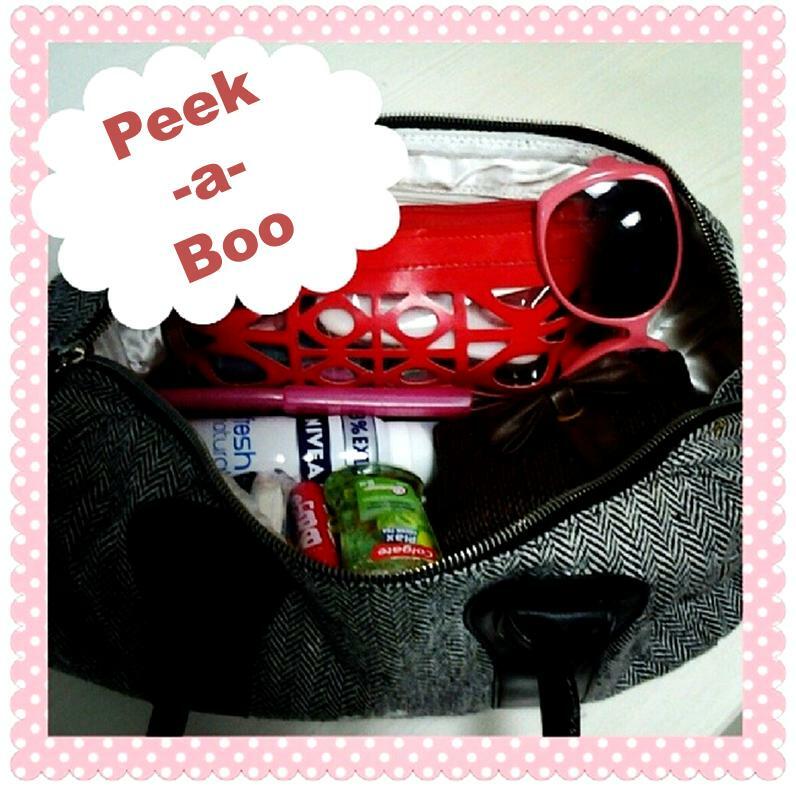 Usually I also carry a couple of mint-gums or a travel mouth-wash. Also, my earphones and charger are a must-carry. I just cannot function without my Android enabled Tab! It’s got my entire music-library, books, photo-editing apps (doesn’t come as a surprise that one), my navigator and many things more. Share with me what you carry in your bag in the comments below. I’ll be back soon! Till then stay happy, stay gorgeous.